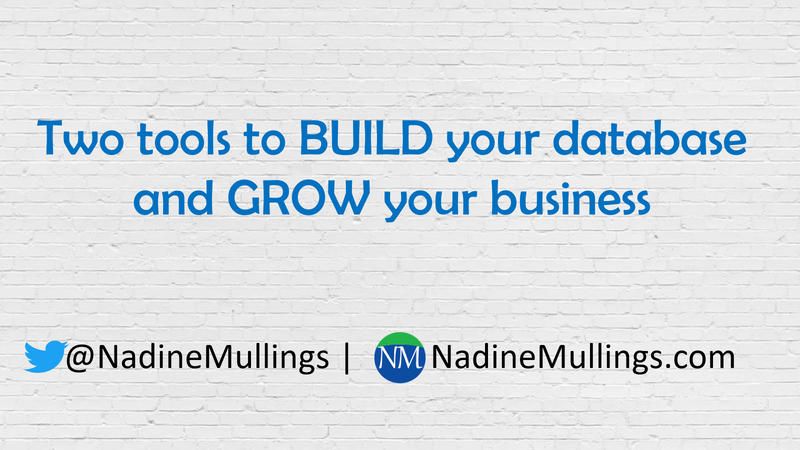 Last week, we discussed building your database and I shared Two tools to build your database and grow your business. This week I want our focus word to be ENGAGE. 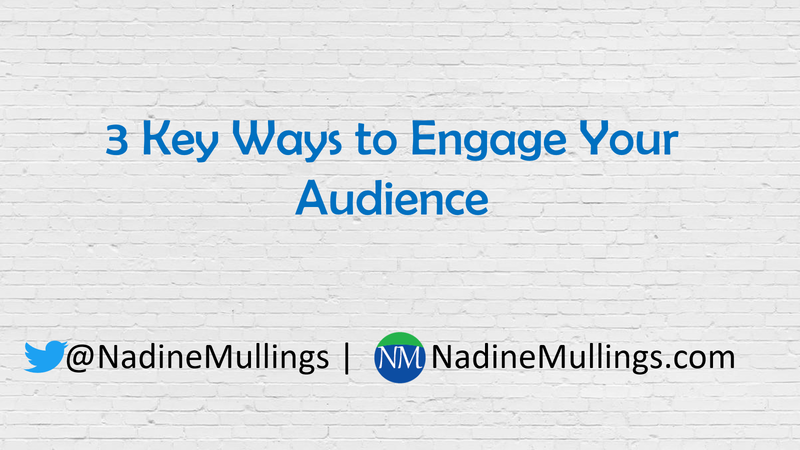 Watch the video or read the summary to learn about 3 Key Ways to Engage Your Audience. 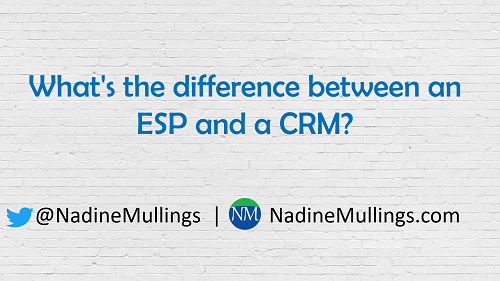 What’s the difference between an ESP and a CRM? As a business owner or entrepreneur, you probably know the importance of having key systems in your business. Systems that help to make your business more effective and efficient. Two key systems that can help with the communication efforts for the customers and potential customers of your business, are an Email Service Provider (ESP) and a Customer Relationship Management (CRM) system, but people often confuse the two systems. They are different tools that accomplish different tasks. One system helps with your marketing effort and the other helps with your sales effort. However, you do have software that offer the features of both an ESP and a CRM, but let’s take a look at each one individually. In this post I will be sharing the third and final powerful type of email marketing you can use to grow your business. 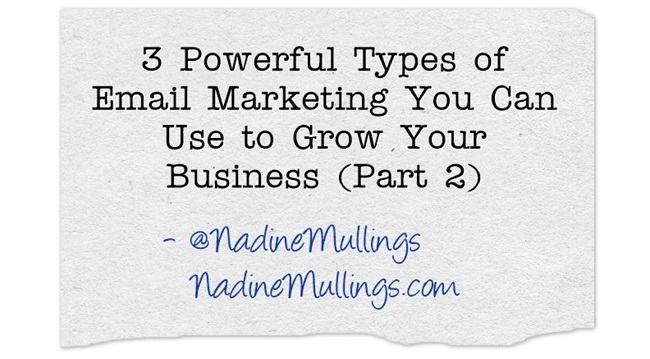 If you missed the other posts in this series, be sure to check out: Part 1- Announcement Emails , Part 2- Autoresponder Emails and today’s post is all about Part 3- Automation Emails. Automation is an advanced email marketing strategy that not a lot of companies are using or using it effectively because it can be difficult to set-up, but once it’s set-up correctly, it can do wonders for your business. In this post let’s talk about how you can use Autoresponder Emails to grow your business. An Autoresponder is an email or a series of emails that are automatically sent when someone opts into an email list. 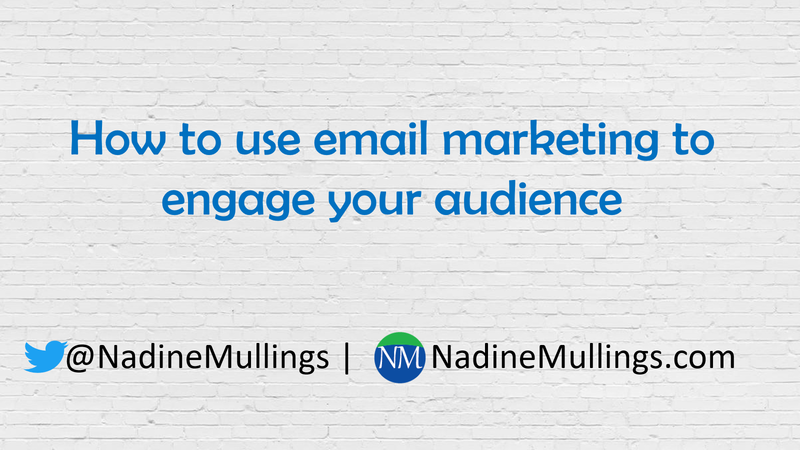 As an entrepreneur, coach, consultant, or small business owner, if you are doing business online, I always stress the importance of building an email list to communicate with your prospects and clients, but email marketing has evolved over the years and it’s not just about pushing out your promotions, but it’s about sharing valuable and useful content on a consistent basis so you can build a relationship with the people in your database. 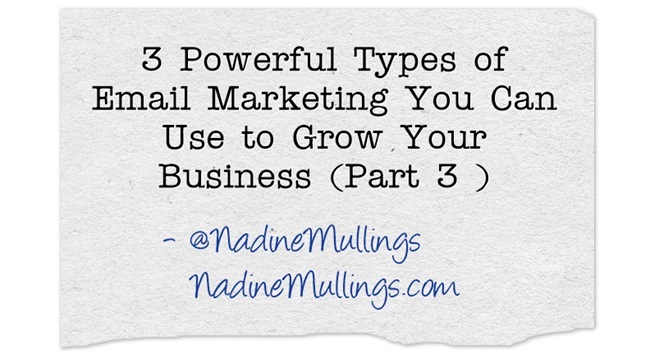 There are actually 3 types of email marketing activities that you should consider for your business. 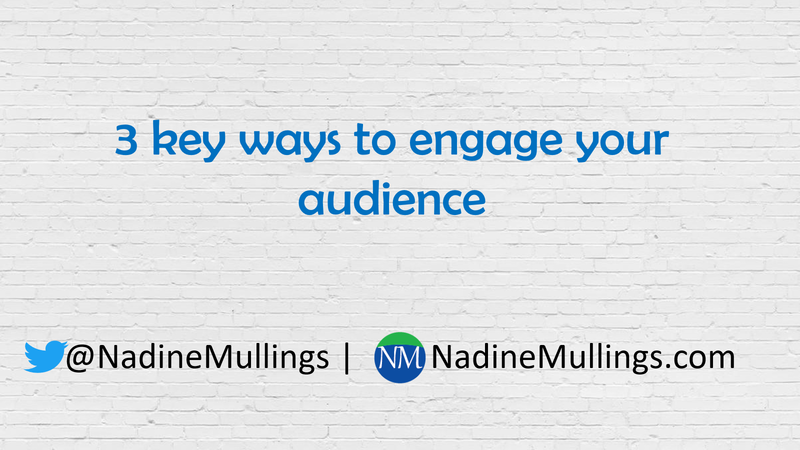 In this blog post, I will be discussing one type of email marketing, and will be following up with the other two in additional blog posts. 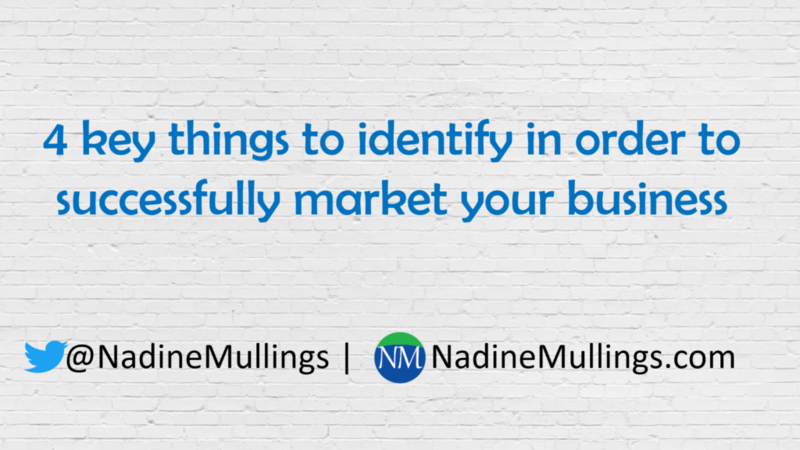 Selecting the right tools for your business can really make a difference in the success of your business. Tools can help you to accomplish sooo much, so it’s important to select the right ones. A key tool that you will need if you plan to use Email Marketing in your marketing mix is an Email Marketing Service Provider (ESP). This service allows you to send mass emails, track your results, automate and schedule your messages, and so much more. There are many ESP systems on the market, and I love to research tools and figure out what is going to work best for my business. 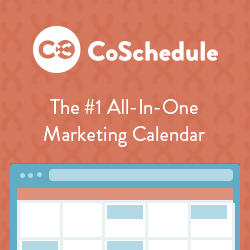 So in the series, Essential Marketing Tools, I am highlighting the ESP tool I use that helps me to stay organized and consistent with my marketing effort.